Do you hear the term content marketing everywhere, but you’re not sure what the heck it is? Or why you would want to include it in your marketing strategy? 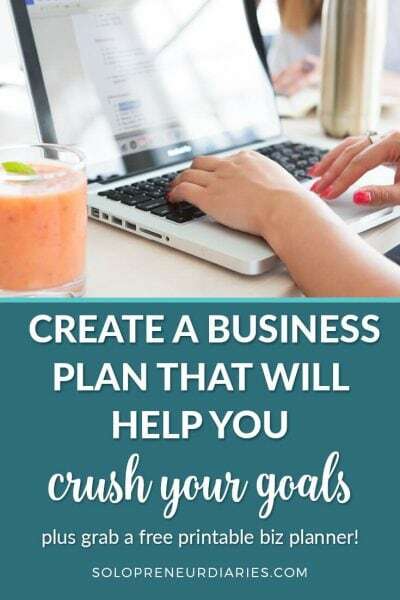 It’s right up there with email marketing and social media marketing as one of the main buzzwords related to marketing your small business. 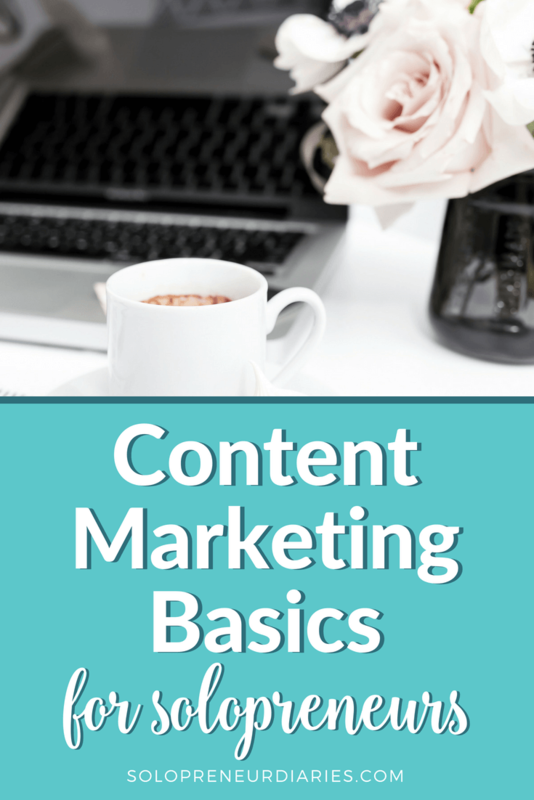 In this post, I share content marketing basics. You’ll learn what content marketing is and why you need it. Most importantly, we’ll talk about how you can use content marketing to grow your solopreneur business. So, what the heck is content marketing and why is it so essential these days for solopreneur businesses? It doesn’t really matter if your business is online or offline. People use the internet more than anything else to find information and to find you. Small businesses used to rely on traditional media campaigns. They used tactics like yellow page ads, flyers, or newspaper ads. But most solopreneur businesses don’t have the budget for this anymore. And frankly, the effectiveness of those methods has greatly diminished in recent years. The best way to make sure you are easy to find is to have plenty of content out there to do the marketing and selling for you. 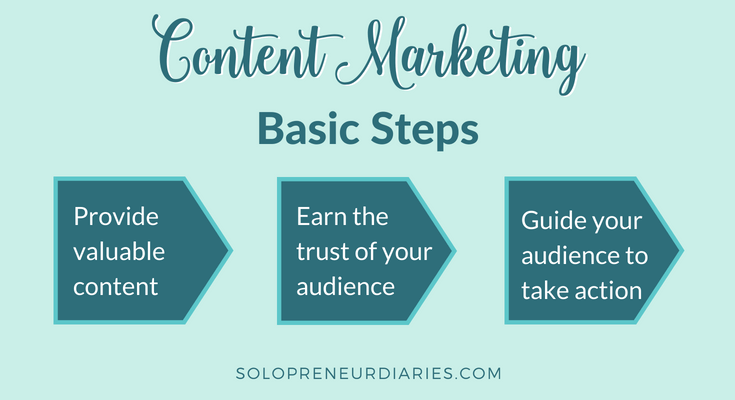 Content marketing is easy for beginners to get started with. You can use a variety of formats for online content. Written content, audio, video, images, infographics, etc. They are all great elements that can be used in your content marketing strategy. Content marketing means that you use informational and educational content to promote your business. The idea is that other people will find your content. They’ll read, watch, or listen to it. They’ll learn from it. This helps them get to know you. More importantly, it helps to build trust. People want to do business with people that they know, like, and trust. With people that they feel comfortable with. Content marketing can help you build that relationship. As with any other marketing method, the idea is to get out there in front of people who are interested in what you have to offer. Your blog or website is, of course, one place that you use content marketing. But content marketing crosses over into other marketing methods. It can be part of your social media and email marketing strategies. It might mean posting on Facebook regularly, creating content on LinkedIn, or recording videos for YouTube. It includes sharing content with your email list. And it means creating keyword-based content. 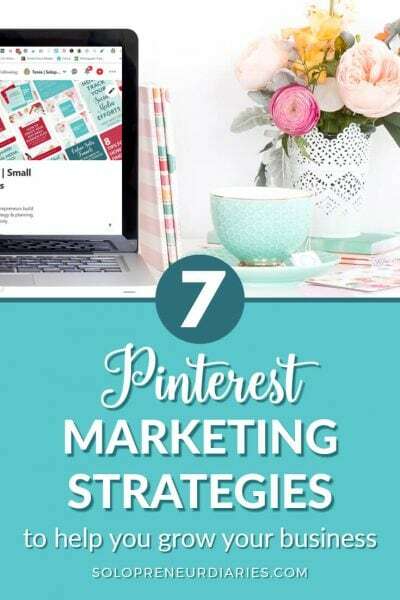 That content will help people find you on search platforms like Google, YouTube, and Pinterest. Related post: Be sure to include voice search optimization in your content marketing strategy. You have a great opportunity to do a lot with the content you create and it all begins with your audience. You can use content to educate your audience on a problem, issue, and solution. For example, let’s say you are a business coach. Then your content can teach your audience about their problems and how coaching can help solve their problems. If you study your niche well enough and publish what you’ve learned, you can become known as a thought leader. 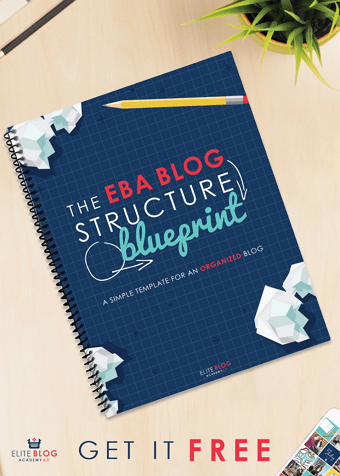 You’ll want to publish content in different formats like text, infographics, video, or audio. That will help spread your message far and wide so that your audience can find you. When you share information with your audience you establish a relationship. It begins with the first email, blog post, or social media update. Each piece of content builds on the last. Since you reach people individually, it’s more personal to the person consuming your content. They start to feel as if they know you. And knowing you is the first step in the all-important “know, like, trust” factor. One aspect of content marketing is giving information to your customers about products or services they’ve purchased. That content will boost customer loyalty. Your customers feel that you care about them. You can check in with them to see how they like their purchase. You can send surveys to find out what can be improved. You can provide additional resources for them based on what they bought. You’ll become a hero to your customers, and in return, they’ll be loyal to you and recommend you to their friends. When you share great content with your audience, you have opportunities to boost engagement. Invite them to comment on your blog posts. Ask them to reply to your email messages. Encourage them to join your social media groups. SEO and content work hand-in-hand. SEO enables search engines to find your content. And great content performs better in search engines. Formatting your content for both humans and search engines makes it more likely that your content will be seen by your intended audience. 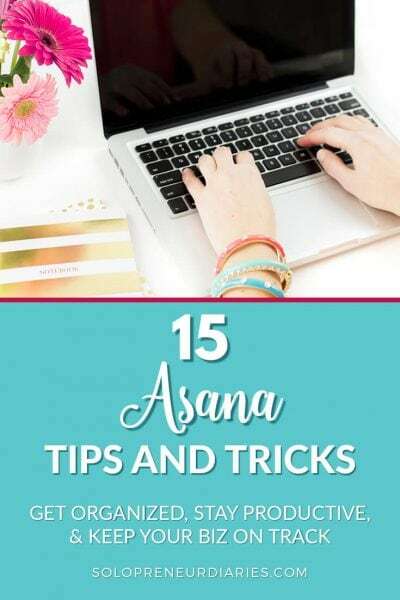 Pay attention to headlines, headings, and subheadings, and of course, the words you use in the body of your content. When you use the right content, at the right time, in the right places, your business will grow. Content marketing gets more eyes on your business. 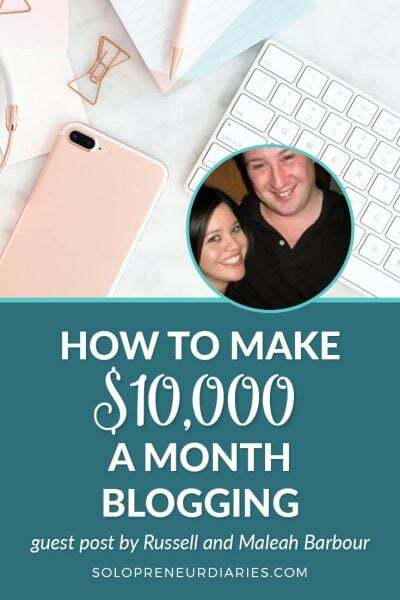 So you’ll grow your audience, your customer base, and your revenue. Moreover, content is a real business asset that you can keep building on. The content you produce and publish today can continue to work for you for years to come. Now that you know what content marketing is and why you need it, you may be wondering how to do content marketing. It all starts with a plan. Content marketing can accomplish a lot of different things. It can help you establish your brand identity, increase productivity, improve analytics, and help you get the most bang for your buck. But to do all of that, and to do it well, you need a plan. When you develop a content marketing plan, you’ll work out all the content you want to create based on the products and services you want to promote. That doesn’t mean each piece of content you create is promotional. It does mean that all the content you create will work together to help you achieve your larger objective. 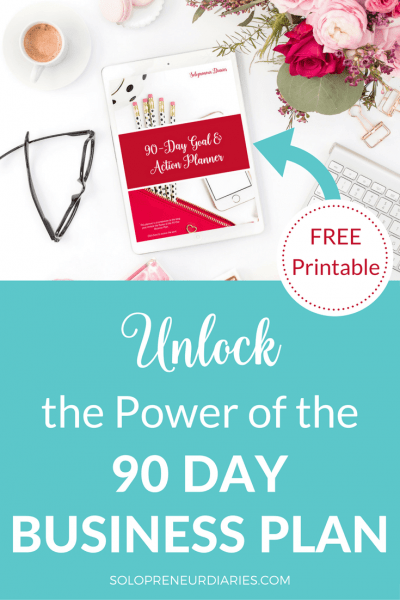 When you create a content marketing plan, you’ll know what you need to do each day to reach your goals, because it’s on your calendar or schedule. and most importantly why you’re doing it. 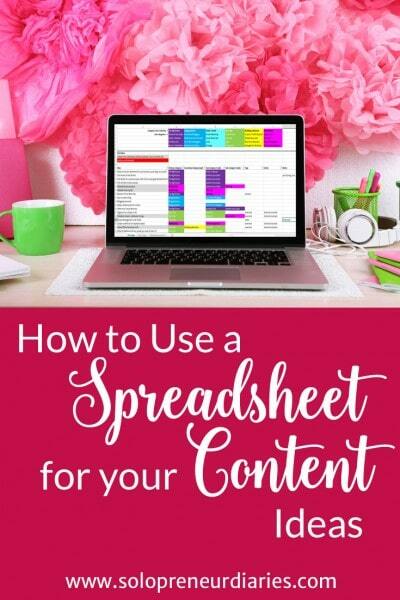 That makes it a lot easier to create the content you need for all parts of your business. When you know why you’re publishing a piece of content, you’ll be able to check your analytics to see if it’s working the way you thought it would. You’ll also be able to figure out what’s working and what isn’t so much better than if you’re just acting on the fly. You make assumptions as you plan and those assumptions are then validated by your analytics. When you do all that you can with content marketing, you’ll find that your return on investment will be a lot higher. You’ll boost revenues as you boost brand awareness because more of the right people will know about your business. When you do all that you can with content marketing, you’ll find that your return on investment will be a lot higher. But once you do the things you need to do to create an amazing content marketing plan, it will pay off in all aspects of your business. Content marketing is more than a buzzword. It’s a critical component of your solopreneur marketing strategy. It will help you reach your audience, improve loyalty and engagement, generate leads, and increase sales.